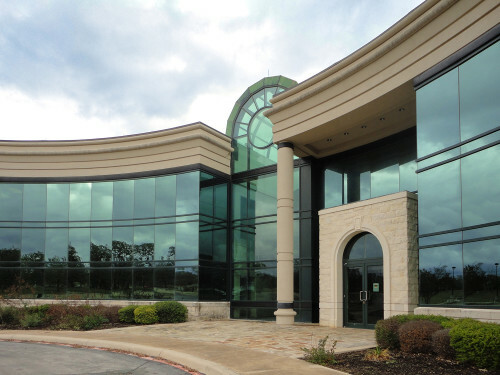 Located near CyrusOne’s existing San Antonio facility, which was commissioned in October 2012, the new site is expected to have more than 200,000 square feet of data center and superior Class A office space that can be used by customer employees. As a result, CyrusOne’s San Antonio footprint will grow to more than 300,000 square feet of data center and Class A office space. Texas-based Corgan is the architect for the project. Corgan is one of the largest U.S.-based design firms focused on architecture and has developed a special expertise in sustainable design of mission-critical facilities such as data centers.